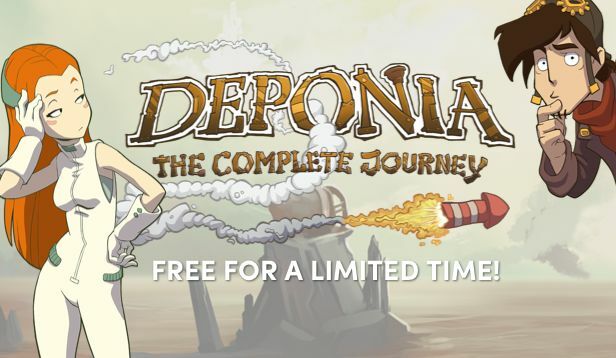 Humble Bundle is giving away FREE copies of Deponia: The Complete Journey for 48 hours in the Humble Store! This promotion is available from Thursday, January 24 at 10 a.m. Pacific time to Saturday, January 26 at 10 a.m. Pacific time or while supplies last. The redemption deadline is January 31, 2019 at 10 a.m. Pacific time. Useless page, all of these giveaways are long ended.